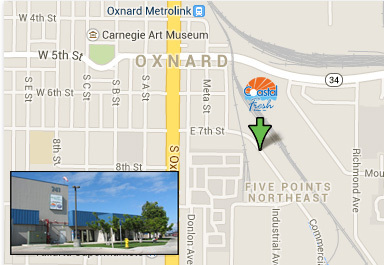 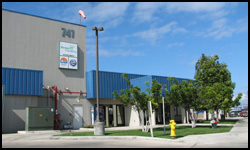 Our cooling facility is located in the Oxnard Produce Terminal. 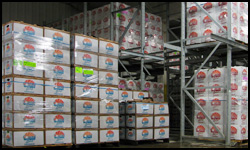 With state of the art computer controlled cooling and bar code tracking on every package, you have our commitment to your customer satisfaction. 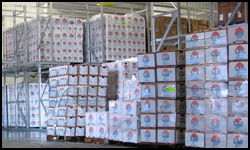 With food safety a high priority these days we have the technological innovations that are in compliance with current environmental regulations. 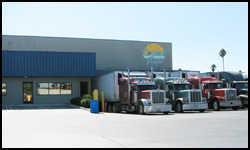 We have the commodity line up and volume to service both retail and foodservice customers in one location.